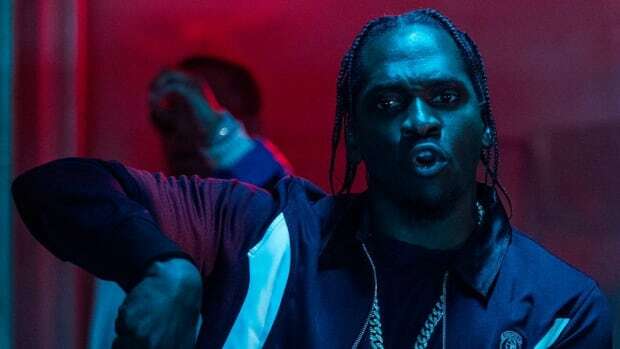 Despite the title change, King Push season is upon us. 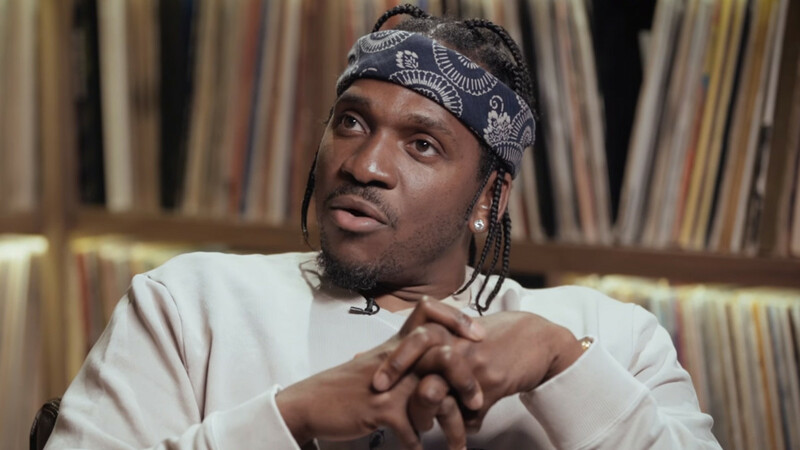 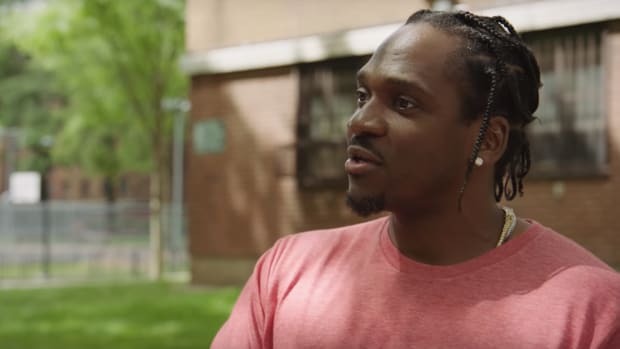 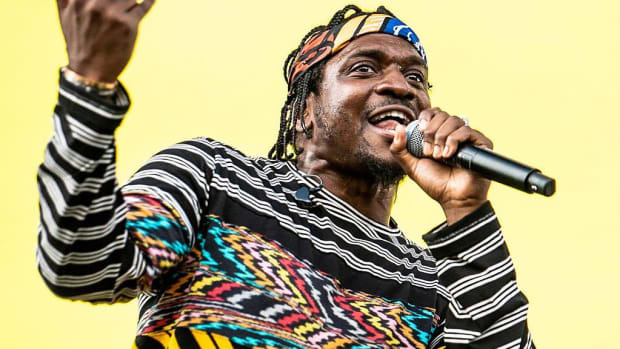 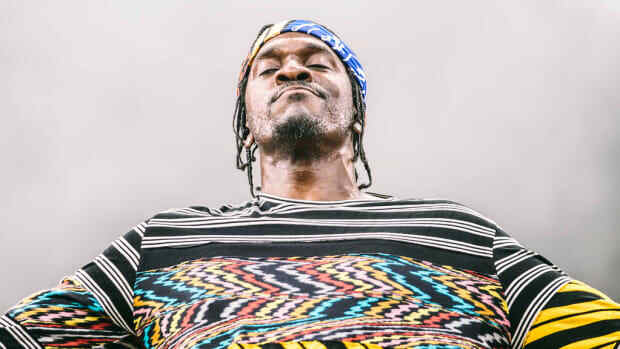 With the release of Pusha T’s upcoming album, now named DAYTONA, less than 24 hours away, the Virginia rapper sat down with veteran music journalist Rob Markman to discuss the making of the record. 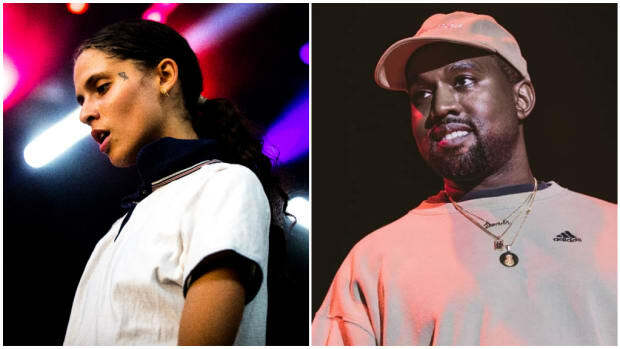 Of course, we knew beforehand that the album would be entirely produced by Kanye West, but DAYTONA did not start out as a seven-track, single-producer effort. 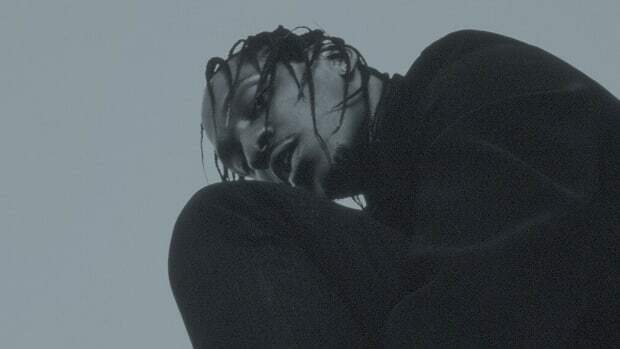 You read that right: 10-12 solid tracks, an assortment of producers, a positive first listen, and overnight, Kanye West decided to scrap the entire project as it was and reproduce the whole thing by himself. 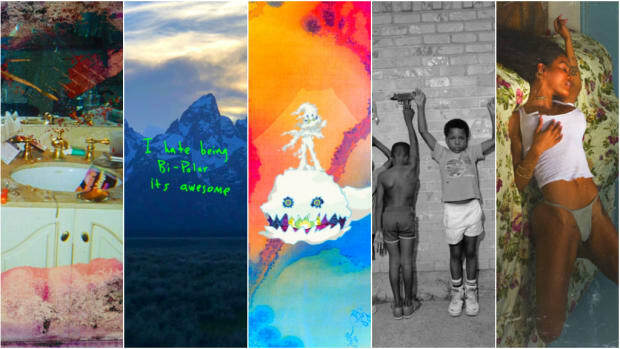 This might be the most Kanye being Kanye story since Luxury Bag Man. 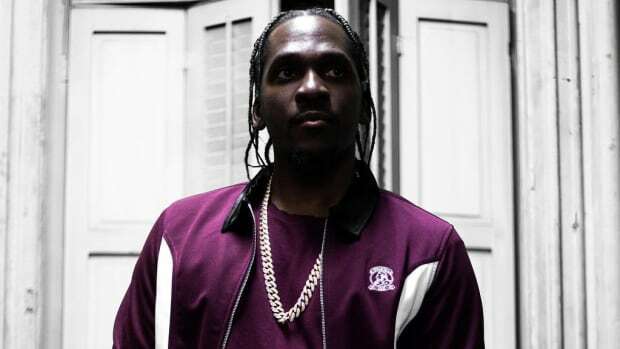 Later on in the interview, Pusha told Markman that Ye lives for this brand of chaos, which is why he, presumably, decided to spend $85k on the DAYTONA album cover.